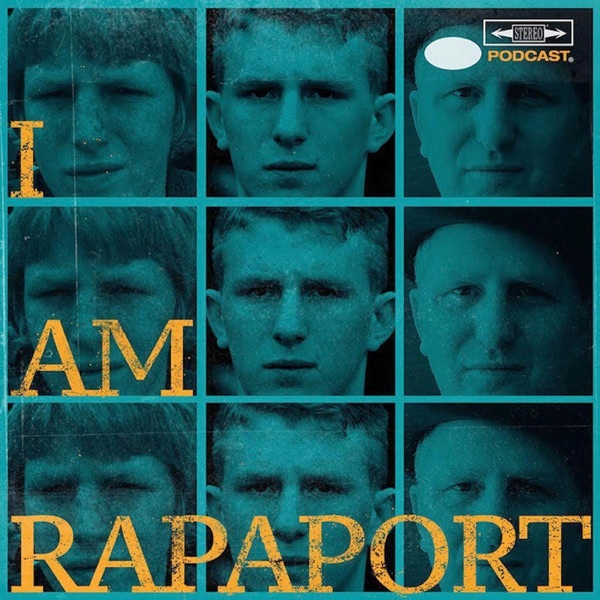 The Gatekeepers of Disruptive Behavior aka The Disco 2 aka Michael Rapaport & Gerald Moody are here to go Hard Body Karate and discuss: David Fizdale being hired as the Head Coach of the New York Knicks, if this means LeBron James is coming to NY, how Drake should stop sitting Courtside at Raptors games & how Rihanna thinks he’s corny, The Rachel Dolezal Divide Documentary, wanting to make a Eric B and Rakim Doc, The Race Summit at the White House hosted by DTRUMP, Gerald ‘Air’ Moody Dunk Date, Sick F*cks of the Week & a whole lotta mo’! This episode is not to be missed! 2) Signup for Premium Access Here (will automatically Link to App): https://my.libsyn.com/get/iamrapaportpodcast that’s where Wednesday Primetime EP will be.